Gotta love that N64 box-art! 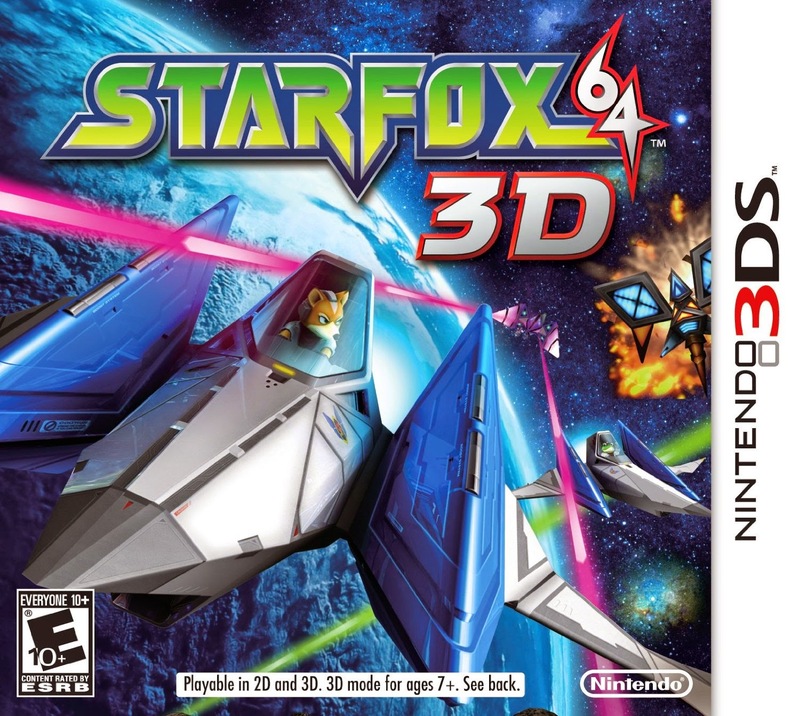 Star Fox 64 is a reboot of Star Fox, the wildly popular FX-powered Super Nintendo game released in 1993. SF64 was released on the Nintendo 64 in 1997. There had been a cancelled sequel in development for the SNES during the four years between these releases, so there was a lot of hype for a new 3D Star Fox game. The game is an on-rails shooter in which you play as Fox McCloud, leader of a group of mercenaries known as - prepare yourselves - Star Fox. The team includes Peppy Hare, Slippy Toad, and Falco Lambardi. In most of the stages of the game your team actually joins you in the battle and it is often up to you, their fearless leader, to help them out of jams. There are some benefits to keeping your team alive, such as Slippy's ability to scan bosses for weak points and a plethora of tips from Peppy. The story goes that Andross, a mad scientist from the blue planet Corneria, banished to planet Venom for committing atrocities upon the people of Corneria several years prior, is attacking the Lylat System once again with new "bio-weapons". Fearing imminent defeat, General Pepper hires Star Fox to take down the evil Andross once and for all. Thanks to the Nintendo 64's more powerful hardware, SF64 comes packed with several improvements over the SNES game. These include "all-range mode", which allows players to take control of Star Fox's Arwings in an open battlefield, complete with new moves that include a "loopdy-loop" (the technical term, I assure you) and the tried and true barrel roll. 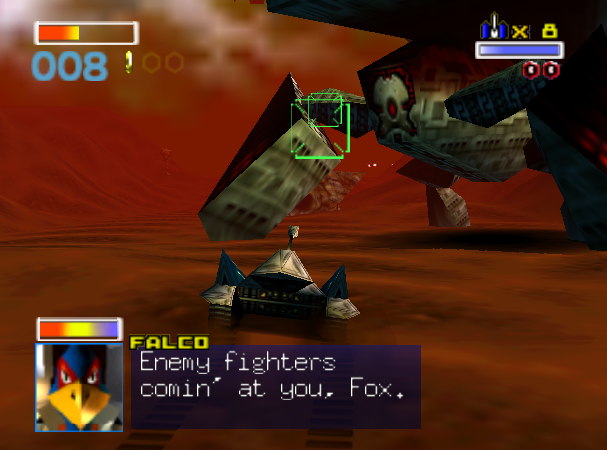 Some of the best stages in the game are dogfights against Star Fox's rivals, Star Wolf, in all-range mode. Also, several stages have been added with new environments, in which Fox will take control of the Blue Marine submarine or the Landmaster tank. 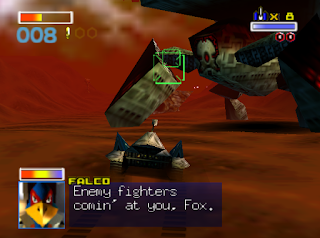 Star Fox 64 is a very short game, which most players will easily be able to pick up and finish in one sitting. As a result, Nintendo EAD had to pack a lot of replay value packed into that little grey cartridge. In order to get the true ending of Star Fox 64, you have to finish the game by taking on the different planets in the Lylat System in a certain order; the hard red path, the medium yellow path, and the easy blue path. The only way to unlock certain stages is to perform specific tasks along the way, such as defeating a certain number of enemies or saving a teammate. 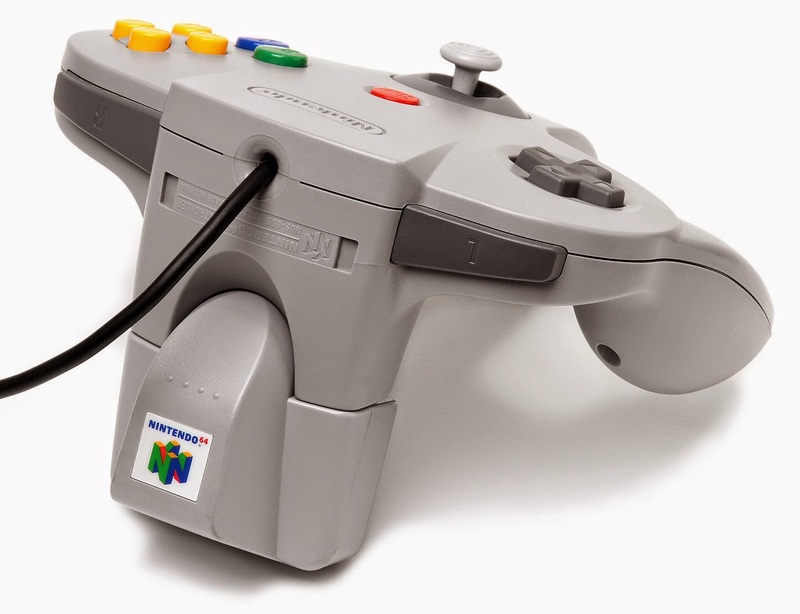 Of course Nintendo had to make use of the four controller ports on the 64 and included a multiplayer component in Star Fox 64. There are three modes: Point Match, Battle Royale, and Time Trial. There are also unlockables in the game in the form of medals. If a player can finish missions with all team members intact and obtain high kill counts they'll receive a medal. If you collect all of them you unlock an Expert Mode. 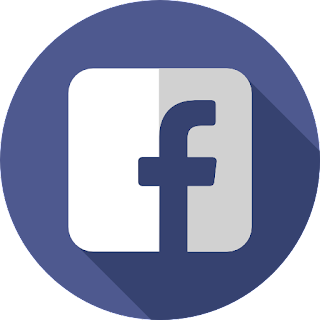 You'll also unlock additions to multiplayer, like the ability to use the Landmaster tank or play as the members of Star Fox on foot and brandishing bazookas. The Rumble Pak add-on makes for quite the behemoth. 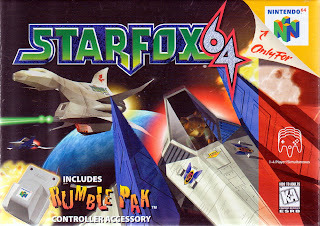 To cap the whole thing off, Star Fox was the first N64 game to use the Rumble Pak, which was included with the game, This was one of the first implementations of "force feedback" or "haptic technology" in a home console game and would usher in similar technologies from the Playstation (Dualshock controller) and the Dreamcast (Jump Pack). Is Star Fox 64 without its problems? Few games are. One serious downfall of SF64 is that unlocking some of the different planets in the Lylat System can be very vague and difficult to figure out. There's no clear direction. Coupled with the short playtime of the game, this isn't that big of deal honestly, but in order to replay a stage you have to sacrifice a life. This means that if you're running through Star Fox 64, play a level, and don't get to take the path you want you have to keep sacrificing Arwings in order to retry. This can get a little annoying when you just can't figure out how to unlock a certain planet. Get ready to play through the first stage of the game many, many times. Another gripe is the aforementioned new vehicles. They do add a little variety to the game, but honestly can be a bit of a pain to pilot. For instance, when deep underwater in Aquas, the only way to light your path is to constantly fire off torpedoes in the Blue Marine. You have unlimited torpedoes (thanks, Slippy!) but it can be a serious pain to constantly spam the torpedo button. Also, one of the Landmaster stages has you having to constantly fire upon an escaping train. This wouldn't be a big deal, but the controls on the tank can be a bit clunky to begin with, and you have to be mindful of everything else going on, while trying to keep your attention on the train. When I think about it, these are ultimately complaints about the level design. It does add some difficulty to the game, and honestly you can master these stages. 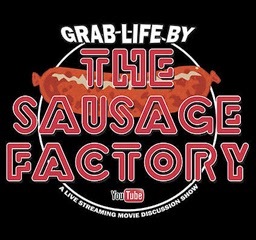 It just seems unnecessarily hectic at times and probably could have been handled better. Do a barrel roll.. in glasses-free 3D! All-in-all I find Star Fox 64 a satisfying game. Some people don't appreciate a short play time, but I don't mind it one bit. Also, you'll find yourself wanting to play this game over and over anyway, because it is very fun, so figuring out how to access different planets in the Lylat System won't seem like too much of a chore. It has been my experience that you can find a Star Fox 64 cartridge pretty easily at used game stores or flea markets/garage sales and they're typically pretty affordable. Rumble Paks are usually pretty easy to come by, too, if you want the authentic experience. You can also download SF64 on the Wii Virtual Console 1000 Nintendo Points, which is roughly $10, but you won't be able to play the game with any sort of force feedback functionality. Lastly, you can pick up Star Fox 64 3D for the 3DS, but be warned that it's becoming harder to find and like Nintendo's other popular N64-to-3DS remake, The Legend of Zelda: Ocarina of Time 3D, the price is rising and rising. Star Fox 64 is May's game of the month for the Cartridge Club. 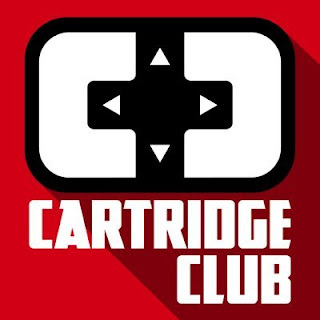 If you want to join in on the fun, check out the Cartridge Bros. website and their dedicated Cartridge Club forum to chat about the game with other gamers. 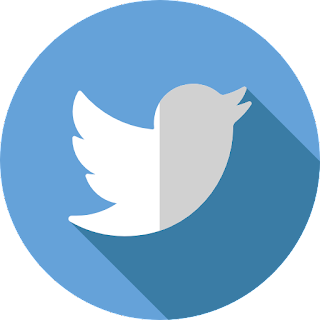 Also keep an eye out for their podcast dedicated to the game at the end of the month.